He'll be released to a rehabilitation program. Dylan Voller was made to wear a 'spit hood' at Don Dale. Don Dale Youth Detention Centre Royal Commission witness Dylan Voller has been granted early release from jail. The ABC and The Guardian reported the Northern Territory Supreme Court granted the early release on Thursday. 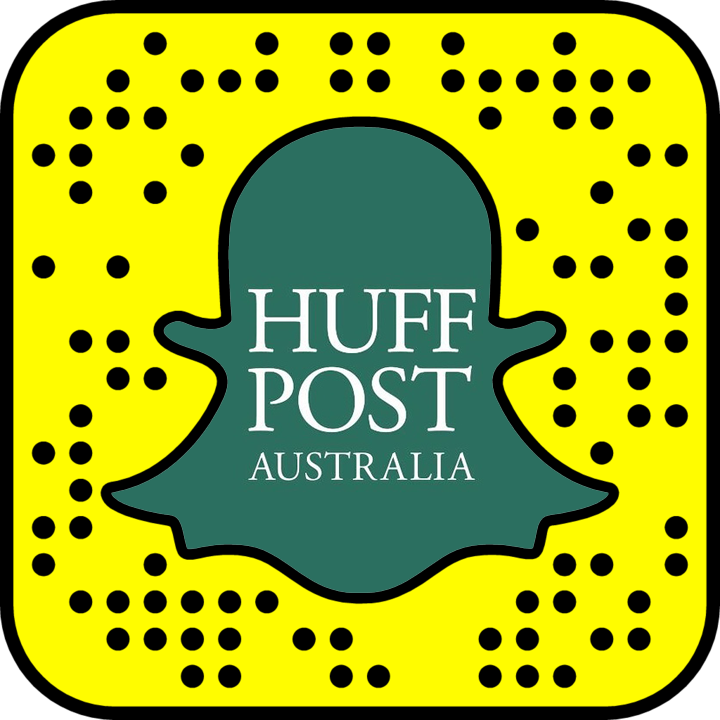 Dylan Voller will be released on bail. We could not be prouder of this brave, articulate boy. We hope his story brings change to NT justice. 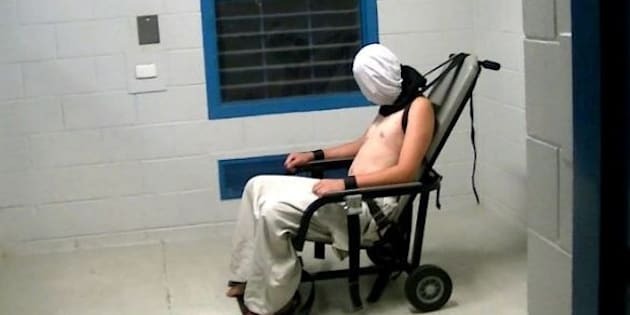 An image of teenage Voller, in a restraint chair with a 'spit hood' came to represent problems in the Northern Territory youth detention system. He spoke out about physical abuse at the hands of guards in the detention centre, as reported in a Four Corners expose that led to a royal commission. 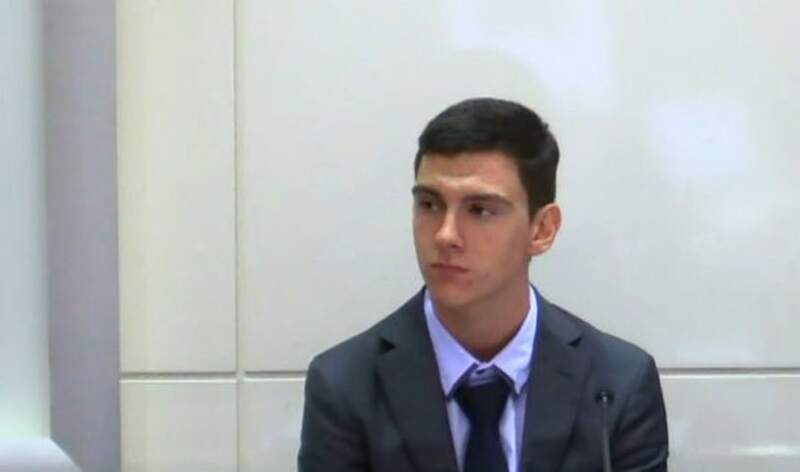 Dylan Voller gave evidence at a Royal Commission. During the Royal Commission into the Protection and Detention of Children in the Northern Territory, Voller said he felt like he was "going to die" when detained in the restraint chair. "The feeling of not being able to do anything, those officers could have done anything to me for that three-and-a-half hours and I wouldn't have been able to do anything about it," Voller said during the Royal Commission. "Fear of them having control. There was no responsible person who would have said 'that's enough, we need to get him out of that restraint chair now, he's been in there for too long'." Voller's barrister David Dalton had previously argued Voller's mistreatment meant he should be released early to the BushMob youth offender rehabilitation program in Alice Springs. Voller was originally jailed in 2014 for aggravated robbery.